The Body: This is one of the parts of a spinning reel and is usually made of plastic, graphite or at times with cast aluminum in order to make the reel stronger. The features that are entailed in the body are inclusive of the foot, support arm as well as the gear box for housing options. 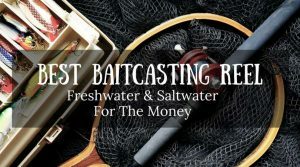 Using plastic options for the various body parts of a spinning reel can be economical although not reliable. Handle: The handle is one of the parts of a spinning reel that can be removed with ease and at the same time threaded back in the sockets that are found on either sides of the major body. 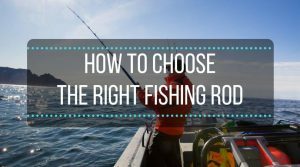 This is advantageous especially to those fishermen that perform their operations using the left or right hand. 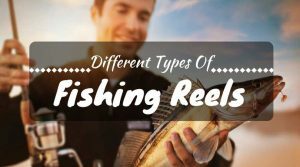 However, the handle parts of a spinning reel differ in size and shape as well on the basis of grips. Gears: As one of the parts of a spinning reel, it helps in turning the spindle spool thus amplifying the momentum of the handle. The gear ratio determines the spool rotation. Gear ratios that are lower make the torque to be higher whereas ratios provide speed. Spools: These parts of a spinning reel are made up of anodized aluminum that is used for holding the fishing line. 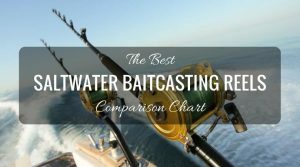 The best thing about spinning reels is that there is no trouble associated with them. 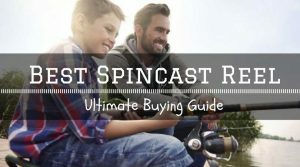 New skirted spools and long cast spools are examples of these parts of a spinning reel. Drag: This is another example of the parts of a spinning reel which has the ability of holding the spool securely to its shaft. In order to make some adjustments on the drag, a knob that is found on the front part of the spool is used. However, some of the knobs are placed on the rear side of the spool for adjustment as the fisherman plays with a fish. 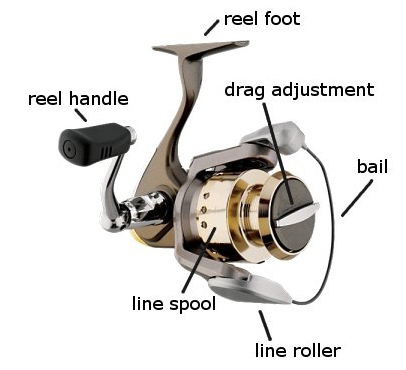 An example of these parts of a spinning reel include the front drag systems which are considered more durable although it is hard to make adjustments especially if you have put the fish on the line. 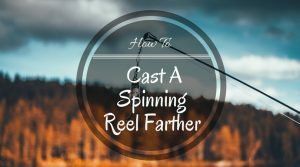 The Bails: During the bait casting reels, the fishes are pulled in once the spool has been rotated. These parts of a spinning reel keep the spool wrapped up in line as the spinning reels fix the spool. The spool spindle and the bail accelerate inwardly and outwardly in order to bring out an even line wrap. The Anti-reverse: This is another perfect example of the parts of a spinning reel which provides 2 major operating modes for spinning reels. 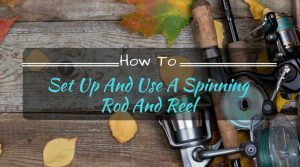 These parts of a spinning reel ensure that there is a firm set as soon as the fish is hooked into position.